We could not resist sharing these photos from Goorin Brothers Blog. This is a hat company that we were introduced to when Phil from Utah stopped by one day. 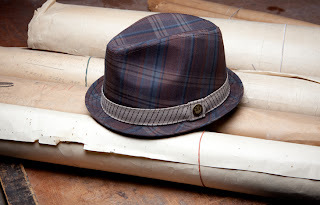 He was wearing a Goorin Hat-- and when we checked them out on line, this site became one of our inspirational blogs. 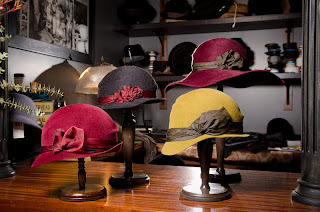 Their latest post reminds us of how beautiful and stylish hats can be. Don't forget to click on these pics to enlarge the photos of these wonderful hats! And here's some of our hats--we have quite a few--we are quite sure we have just the right one for you!